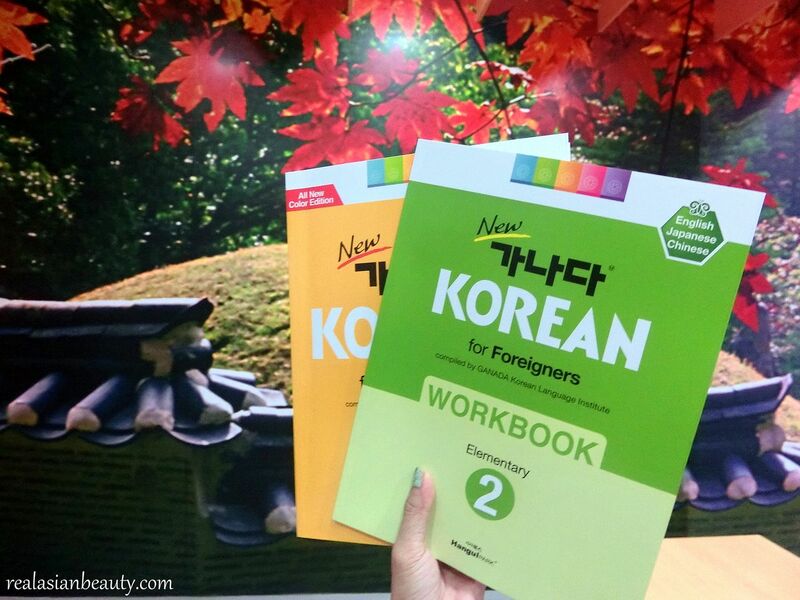 After 3 years of studying Korean Elementary 1, I decided to pursue Korean Elementary Level 2. This is something I have been planning to do since 2014 but I just didn't have enough time to do then. I promised I would study in 2015 but I was always out of Manila and couldn't commit to a 4-month term. Luckily, I had the time to do it this year! I felt that it was such a big accomplishment to be able to start doing something I've been meaning to do as early as January! 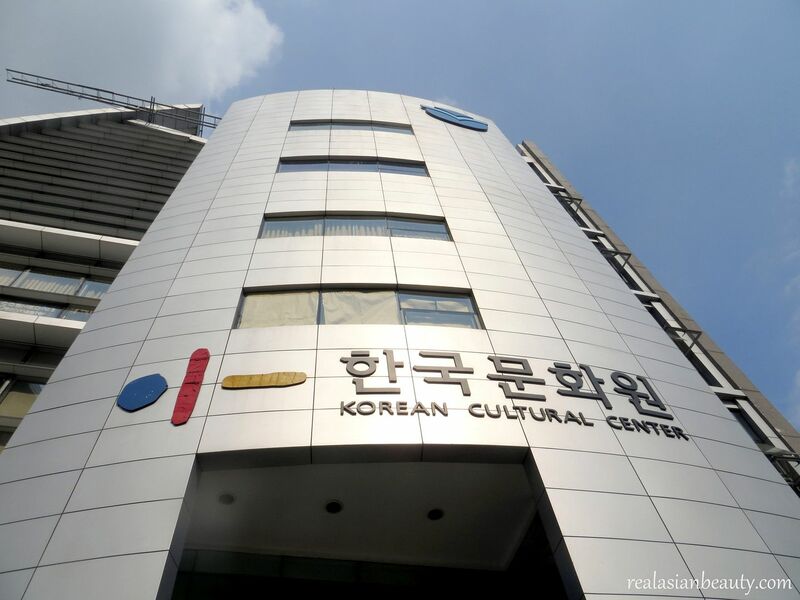 Luckily, KCC or Korean Cultural Center still offers affordable Korean Language classes! It did increase Php1,000 but still very affordable! Website : Visit www.KoreanCulture.ph for more information! What so nice is that the tuition fee already includes the Textbook and the Workbook! I said this before, for the price of the tuition, you're almost just buying the books and getting taught for free... or vice versa! The book is so good! The instructions and explanations are so easy. If you have finished the term and know someone interested to self-study, you can let them borrow your books and they'd still learn. The book is so good and easy to understand. Though, I would strongly suggest going to proper school. Because I self-studied Basic Korean before and took me about a year to learn and master everything, While when I took Elementary 1, my knowledge in Korean shot to 300% in just 4 months! If there's one thing I hate is the schedule of Elementary 2! Before enrollment, I was sure I was going for 6 PM - 9 PM schedule since I had my Elem. 1 class in the morning and it drained all my juices. Not the studying part, but the traveling part! OMG, I'm referring to you MRT!!! But came enrollment day, they only opened 1 slot - 9 AM to 12 Noon. That left me with no choice but to take the class. If you already know Korean and have taken previous classes, I also suggest going to the next level immediately. I stopped studying for 3 years so now I am having hard time remembering vocabulary words I already memorized and speling of words I already master before.